Dyllis Springs Elementary opened its doors for the first time for the 2012-2013 school year. The school opened as a Pre 4 through 4th grade. The 5th grade was included for the 2013-2014 school year. DSES mascot is the BOBCAT and its colors are purple and gold. DSES is an eco-friendly school and is supported by TVA. 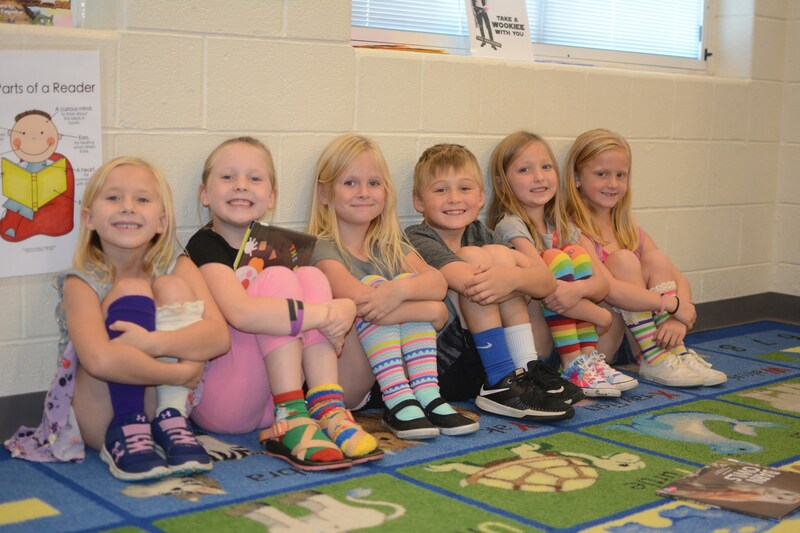 When DSES opened its doors, students and staff from Oliver Springs Elementary and Dyllis Elementary school joined together into one school family.